Composed by Louis R. Feuillard. 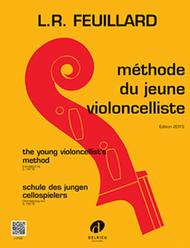 Methods, Etudes. Score. 65 pages. Edition Delrieu #J3102. Published by Edition Delrieu (LM.J3102).